By Youth For Youth is a unique volunteer opportunity for local youth to become leaders in the community. BYFY committee members are Dane County high school students who represent the youth community in identifying critical issues impacting their peers, establishing funding priorities, reviewing proposals, and recommending youth program funding. If you would like information about joining the 18-19 BYFY committee, please contact Brianna Stapleton Welch at (608) 224-3702 or stapleton-welch.brianna@countyofdane.com, or fill out the google interest form at http://goo.gl/forms/i2HCBp8XAhYCwUtG2. All Dane County high school students are encouraged to join BYFY, especially students of color and students outside of Madison. 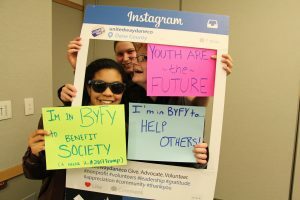 By Youth For Youth (BYFY) encourages Dane County student and youth-led initiatives to submit proposals for the BYFY funding. Youth/youth groups can apply for up to $3,000 for a one year period. Each year, the BYFY committee sets funding priorities to meet the needs of youth in Dane County. This year the committee is focused on activities that addressed racial equality, educational achievement gaps, LGBTQ+ support & awareness, opportunities for economically disadvantage youth, raise cultural awareness and healthy lifestyle: supporting positive mental, sexual and physical health. The BYFY 2017-2018 Request for Proposal is closed. The 2018-2019 Request for Proposal will be available in December 2018, with a January 2019 deadline. Youth Service Day, millions of children and youth around the world work together with schools, youth organizations, nonprofits, community and faith-based organizations, volunteer and national service programs, government agencies, faith communities, and other individuals to address the world’s most critical issues and change their communities. Global Youth Service Day 2018 is part of a larger United Way initiative called Spring Seasons of Caring: Spring Into Action. 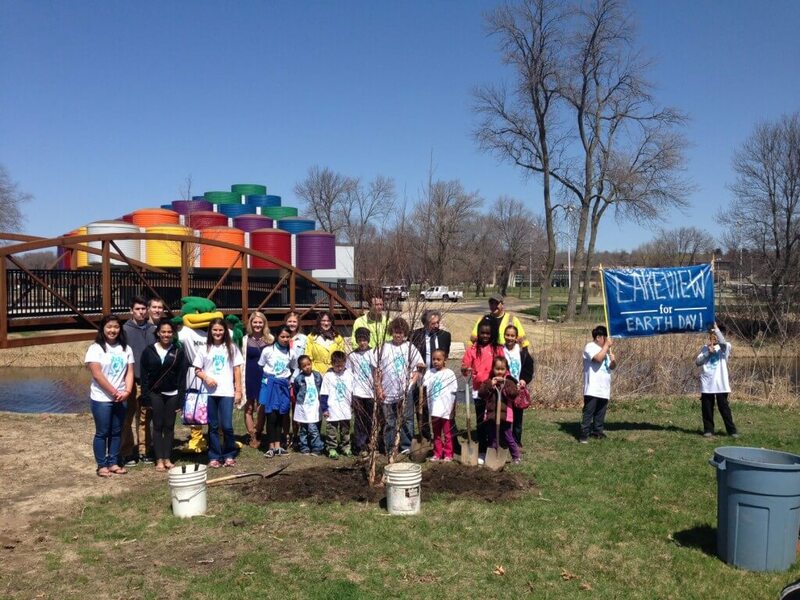 Held on April 20-21, Spring Seasons of Caring focuses on inter-generational and Earth Day volunteering. Interested in volunteering for Spring Seasons of Caring? Check back here soon to sign up for a project!